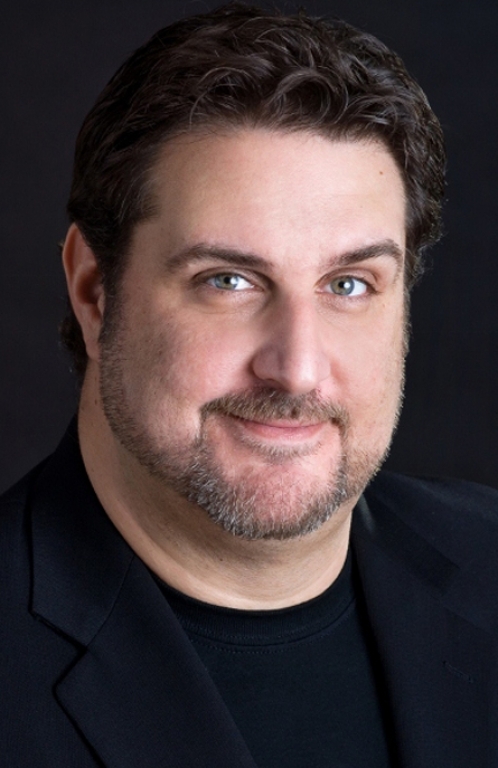 Joey Elias is a Stand-Up Comedian, Actor, Host and a stand up good guy. As a seasoned professional, Joey travels worldwide headlining and performing at private corporate functions and making numerous media appearances. Joey has dabbled in acting. From stage to screen, he has appeared in several roles including in “The Art of War,” “The Wool Cap” with William H. Macy, and “The Day After Tomorrow” with Dennis Quaid. Joey hosts his annual eponymous Charity Golf Classic to raise funds for the fight against Diabetes. He is well known in the Irish Community, where he has performed at the annual Queen’s Selection Evening on numerous occasions as well as having hosted and performed at the Erin Sports Association’s Irishman of the Year Breakfast. In 2014 Joey was named Grand Marshall of Hudson’s 5th Annual St. Patrick’s Parade. Joey continues to donate his time to numerous fundraising initiatives including Hudson’s St. Patrick’s parade, food fundraising collaboration with Sun Youth, “On Our Own” supporting young mothers, and most recently to the Comedy to Save Legion Branch 212 in LaSalle. For his leadership through his actions, the United Irish Societies of Montreal is pleased to present Mr. Joey Elias as the Chief Reviewing Officer of Montreal’s 196th Consecutive St. Patrick’s Parade.